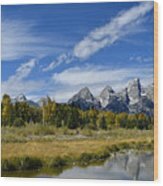 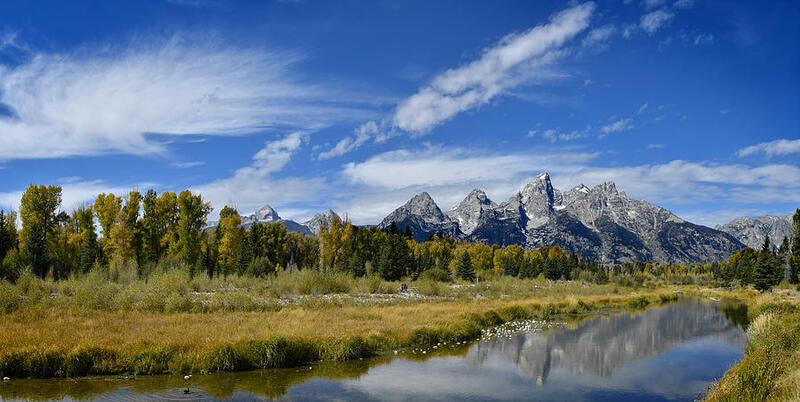 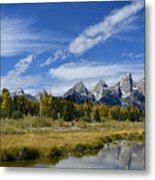 Grand Tetons is a photograph by Don and Bonnie Fink which was uploaded on September 16th, 2018. View of Grand Tetons at Grand Tetons National Park, Wyoming. 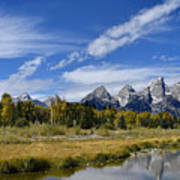 Foreground is a tributary to the Snake River.